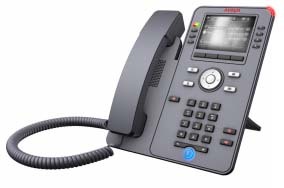 IP Office support and remote support - Authorized Avaya Business Partner - Certified and Experienced. 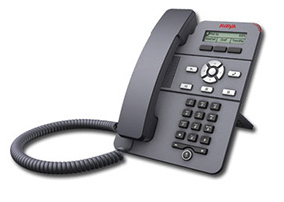 Avaya IP Office remote support and on site support. Software Support program for clients who want access to software upgrade licenses for new IP Office systems. 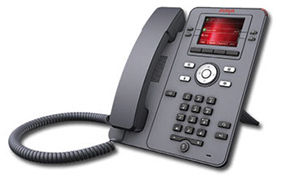 AVAYA IP Office Expertise comes from many years of experience and of course, being authorized and certified. We provide IP Office sales, IP Office support, IP Office installation, IP Office programming and IP Office training. On the upper right hand of the page it has search by name. Click through on that. Choose Illinois as the state. And type Bishop in the name area. 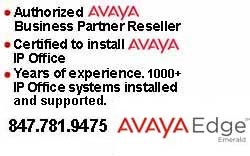 Always deal with an authorized Avaya Business Partner. Many companies are not. 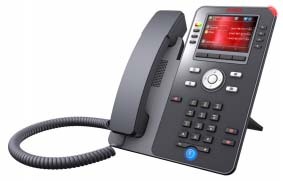 We are authorized, certified and experienced to sell, install, support and maintain Avaya IP Office. IP Office support help available! IP Office R11.0 FP4 available NOW! Perfect fit for IP Office! We use TeamViewer as our secure remote support application. IP Office R11.0 FP4 available now!! programmed or even installed correctly? 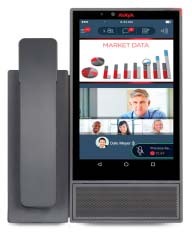 • Avaya Vantage™ Basic is the only version available on the 1st Release 11. The one hour minimum must be paid in advance through Paypal. Any time over an hour will be billed via Paypal at the end of the service call. Check out our PRICING PAGE for on site support cost as well.